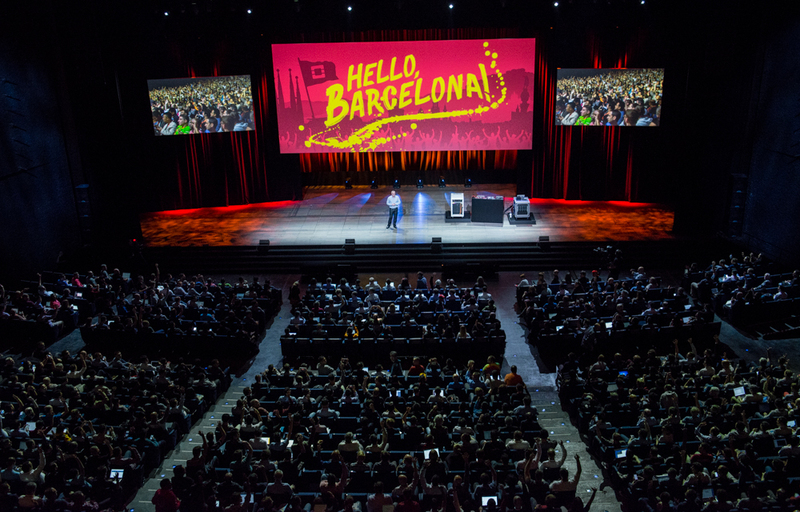 The OpenStack community had an amazing time in Barcelona, Spain, so don't miss the OpenStack Summit in Denver! More on the Summit in Denver. 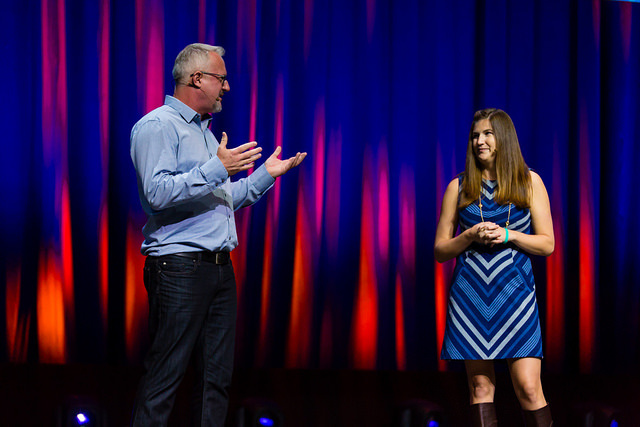 "A week filled with OpenStack innovation, top notch user stories, and an epic coffee guzzling pigeon mascot." 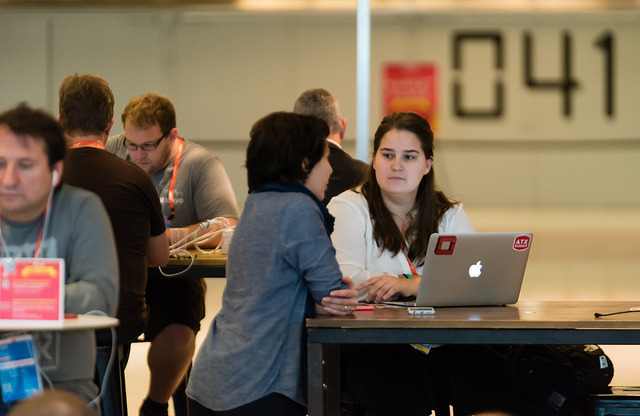 OpenStack Newton, the 14th release of the open source cloud software, now offers greater scalability, resiliency and user experience to support a wider variety of workloads. The Newton release was designed and built by an international community of 2,581 developers, operators and users from 309 organizations. 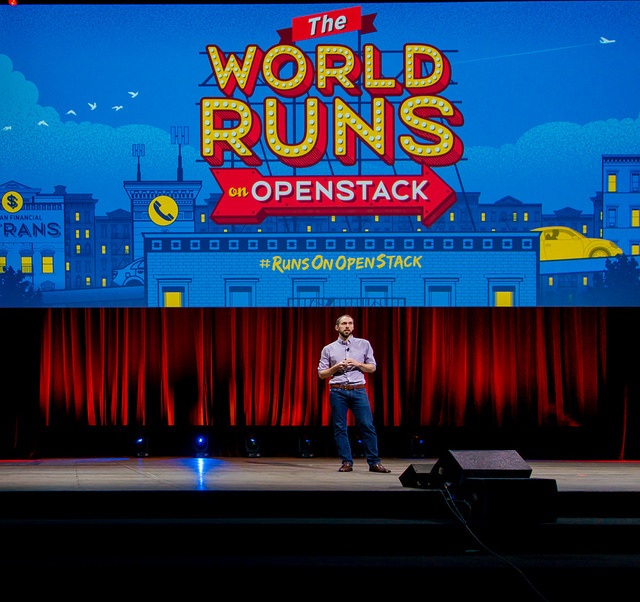 OpenStack has become the cloud platform of choice for enterprises and service providers, as an integration engine to manage bare metal, virtual machines, and container orchestration frameworks with a single set of APIs. 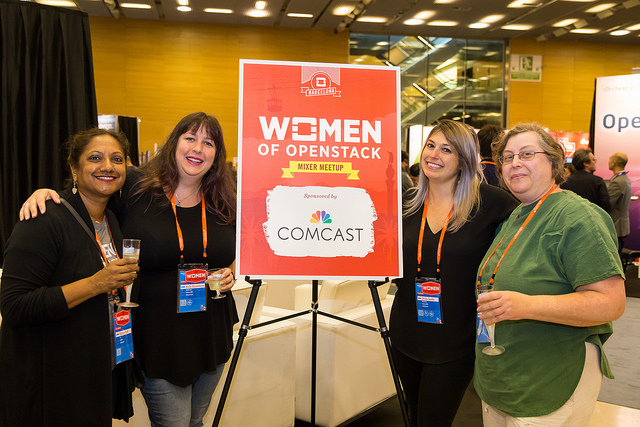 Learn more about how organizations are using OpenStack at the upcoming Summit, and visit our marketplacefor commercial support including training, implementation and management.